A “Proposal of Application Notice” for Aberdeen Football Club’s planned stadium and sports campus, earmarked for a site east of Westhill next to the A944, has been submitted to Aberdeen City Council. All proposals falling within the categories of development defined as National or Major require pre-application consultation to be carried out between developers and communities. The aim is ensure communities are made aware of and have an opportunity to comment on certain types of proposals before a planning application is submitted. A developer must submit a Proposal of Application Notice to the Planning Authority at least 12 weeks prior to the submission of the application for planning permission. Among other things, the notice should include a description in general terms of the development and details of what consultation is to be undertaken. The earliest the stadium plan can be submitted is September 20, 2016. PLEASE NOTE: A pre-application Consultation does not replace the opportunity, or remove the need, for communities and individuals to make formal comments on proposals during the planning application process. 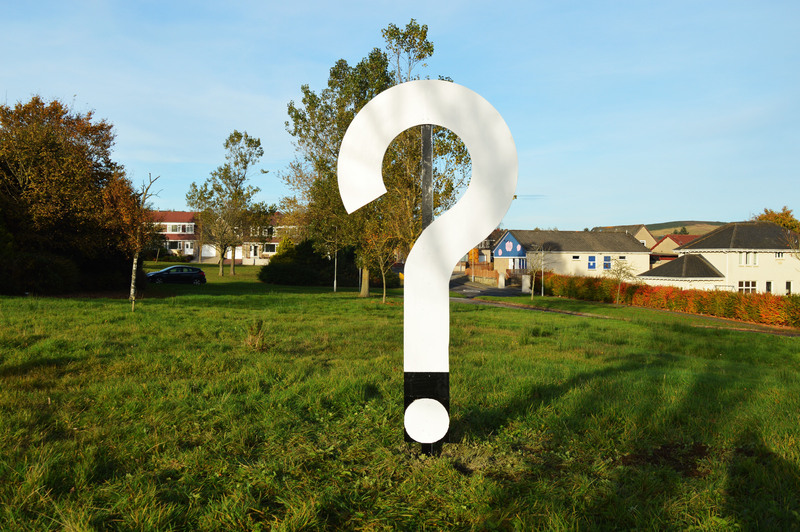 The land lies within the city boundary and planning applications will be determined by Aberdeen City Council. WECC will scrutinize the proposals when an application for building consent is formally submitted and at that point consider taking a position on them.